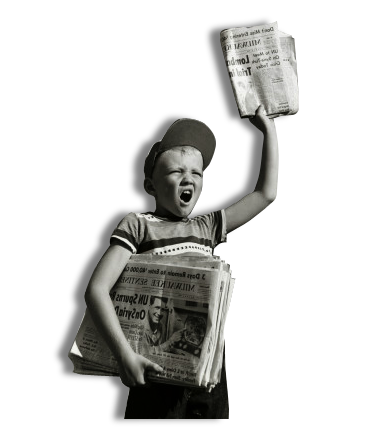 Since the last newsletter TNF has launched our web site, located at www.topnotchfarmsproductions.com. This website is intended to give more information about TNF. You will find information on our farming practices, a history of TNF, short bios on each employee, links to businesses and people we work with, and ways to contact us. Please take a look at it and if you have any suggestions on how we can improve on it please let us know. Wheat harvest went without a hitch. 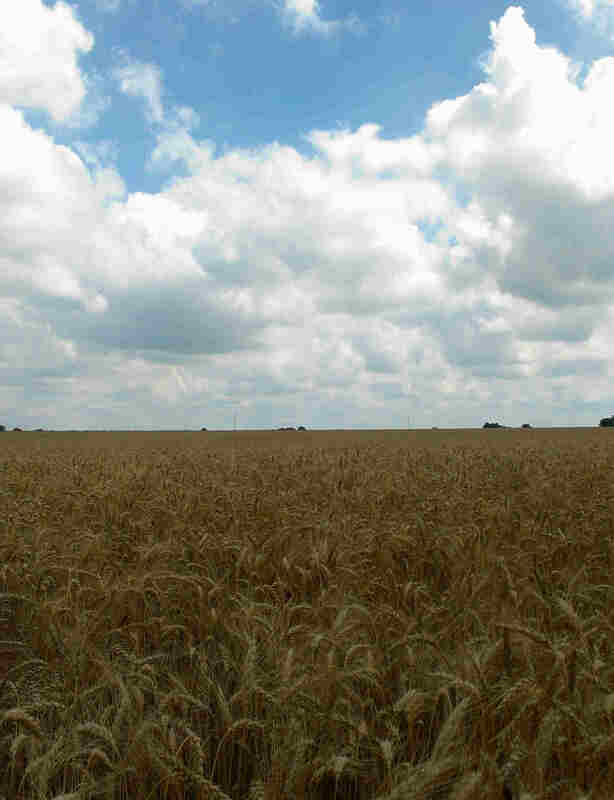 The May snow ended reducing our yields by an average of 30bu per acre on the acres that were hit. Even with half of our fields being hit by the snow we were able to produce well over the Jasper and Newton County averages. Now that we have learned that high yielding wheat is possible in Southwest Missouri we are going to start concentrating our efforts more on wheat. We hope to make wheat an important part of our crop rotation and continue to push the upper yield limits possible in this area. The new stripper header worked like a charm it acted like a giant vacuum cleaner and sucked up the wheat that was on the ground. During the first week it had a bearing go out, which gave us a chance to run the flex head. 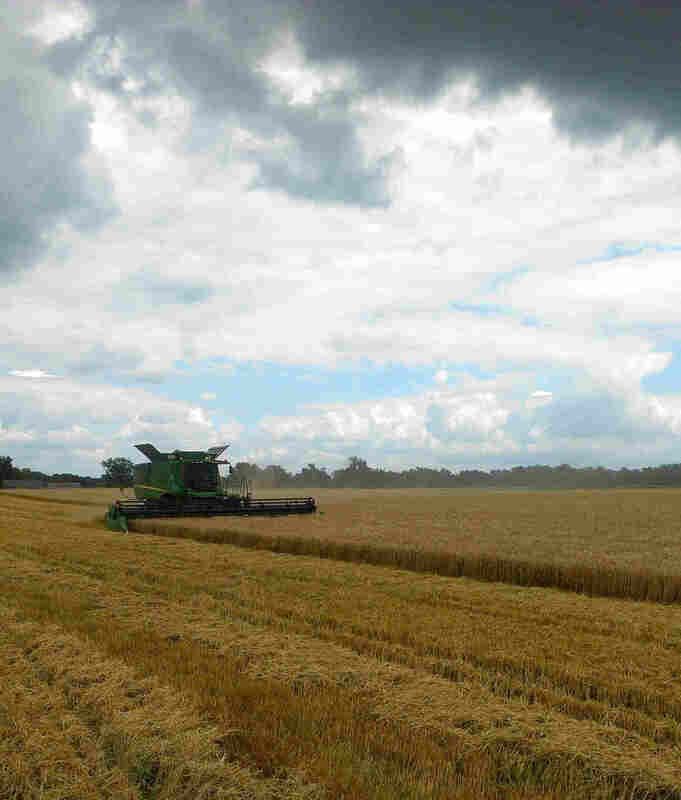 Once the stripper head was fixed we saw an increase of 5bu/acre on standing wheat and 20bu plus on down wheat, in addition we were able to increase our speed from 3-4mph to 6mph. Now that it is September corn harvest is about to start. We should get started this first or second week of September, and should be in full harvest mode by the fourth week. As noted in the last newsletter the spring was extremely wet, not allowing us to get our corn planted in a timely manner. The remainder of the growing season did not cooperate either. Shortly after planting it did not rain for 4 weeks. Due to the extended planting season this mini drought affected the fields different. One field might produce 90bu per acre as the field across the street will produce 150bu per acre. 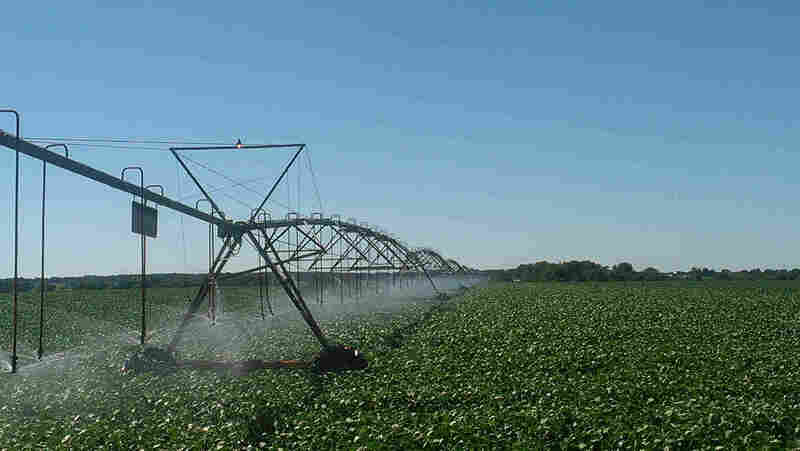 It all hinges on when a particular field was planted and water holding capacity of the soil types. Corn has several stages during its growing season some of which take a considerable amount of moisture as other stages not so much. This year the yield was determined on which stage a field was in during the 4 weeks of no rain. Once it started raining again it did not stop for another month. The cool wet July and August helped the rest of the corn thus some fields will have an above average yield. Across the board TNF will probably end up with a slightly below average yield for the year. As for soybeans it is a lot of the same story. The mini drought did not affect the soybeans as much because of the late planting, but cooler wet July and August was hard on them. Soybeans need lots of light in order to produce good yields. In the middle of August with the lack of sunlight and sheer amounts of rain they started turning yellow. Now that it has stopped raining the soybeans are starting to look good but a lot can happen between now and harvest. It is still too early to tell what they will produce. Our major concern is an early frost, which could reduce yield significantly. 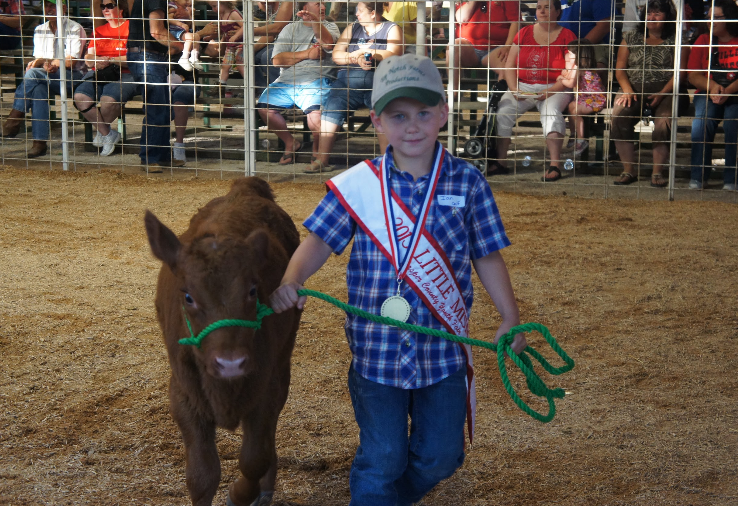 Ian Block, son of employee Marty Block and his wife Julie Block, won the title of the 2013 Little Mister at the Jasper County Fair in July. His primary duty as Littler Mister was awarding ribbons at the shows and ceremony. Ian shown here with his bucket calf, was sponsored by Top Notch Farms Productions, Inc. TNF sponsored several young entrants in both the Jasper and Newton County Fairs.